Check Out: Alberta Cross "Low Man"
I know very little about Alberta Cross. In fact, this is the only song I've heard by them. But man! Does it deliver! Its distant folky style is perfect with the wailing vocals layered on top. I couldn't find an MP3 for the song so I apologize! Check Out: Fang Island "Daisy"
Fang Island is probably going to be a band you're going to hear about quite often for the rest of this year. They recently released their second Self Titled album and have gained serious hype and acclaim since. Fang Island takes rock and incorporates it into a more heavy but fun way. Take "Daisy" for example. The song is a carefree tune with harmonizing voices and heavy guitar hooks. It's a super fun tune! The album art (pictured) for their latest album cracks me up every time I see it! 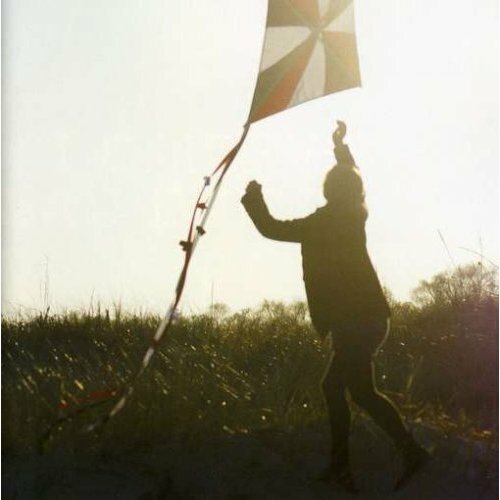 Check Out: A Radio Station and Local Natives "Airplanes"
My buddy Max is hosting a radio station out of Columbia, MO tomorrow at 4 pm (central time). Dudes got good taste in music and introduced me to tons of bands (Clap Your Hands Say Yeah!, and many others.). Anyways, show him some love and listen for free at kcou.fm! Also check out Local Natives' song "Airplanes" from their latest album Gorilla Manor released not too long ago! 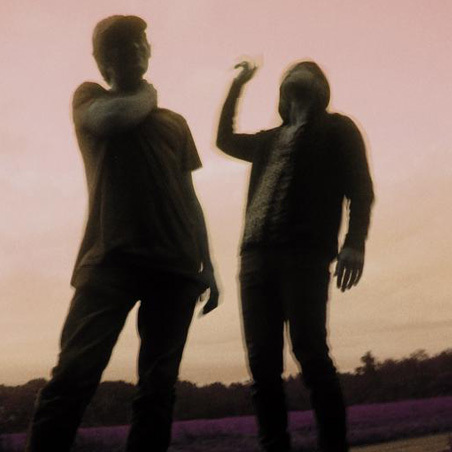 Check Out: Keepaway "Yellow Wings"
Any Animal Collective fans reading this? If so, your in luck! No this isn't a new AC song (which would be pretty cool). This however is a fairly new band by the name of Keepaway from Brooklyn. Keepaway sounds a lot like Animal Collective, not going to lie. They aren't as potently weird as AC, but definitely incorporate "weird" into a more easily accessible style. 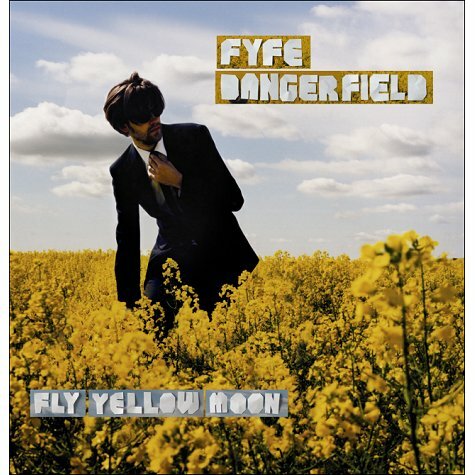 "Yellow Wings" is incredibly addictive with its kooky intro and anthem-esque drums all the while a guitar hook overlies. Dude. Okay. We get it. 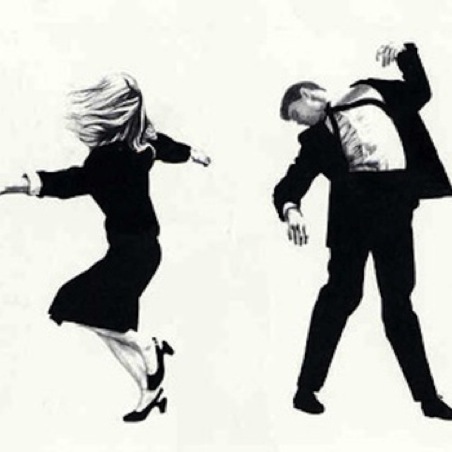 Check Out: Air France "Collapsing At Your Doorstep"
"Sorta Like A Dream. Nope. Better"
These are the prominent words heard on Sweden duo Air France's song "Collapsing At Your Doorstep". The song loops a short clip of two kids talking, which actually comes from the Beauty and the Beast kids television show. The looped clip is layered perfectly among the dreamy, buoyant sound, enhancing the overall carefree feel. I guarantee that you will, at a point, feel relaxed and become entranced by this song. 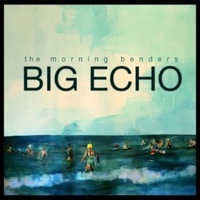 Check Out: The Morning Benders "Promises"
The Morning Benders' second full length album "Big Echo" dropped about a week ago (3/9/2010). And with prior listening of the first two tracks "Excuses" (which was featured here on Too Roads not too long ago) and "Promises", I feel this is probably a very good album. Anyways, check out the second song from the album called "Promises" and snag their first one with the link provided above! Check Out: Aesop Rock "None Shall Pass"
I love me some good hip-hop! No not that silly auto-tune stuff with vapid lyrics about nonsense(lollipops, soulja boys, etc. ); but hip-hop with a beat and lyrics that tell a story or have meaning. If you feel the same, then Aesop Rock (Ian Bavitz) is one hip-hop artist that you can rest assured with. Aesop Rock has been mastering his talents in hip-hop for well over 10 years. From self-released and financed LP/EP's to groundbreaking full length album "Labor Days" released off of Definitive Jux Records, Aesop has covered exceptional ground. On "Labor Days" you could literally visualize Aesop delivering his lyrics on grimy streets and back-alleys. However, on None Shall Pass, there is a more versatile and crisp approach. It seems almost like a book of short stories with each song covering a different topic. What really makes None Shall Pass a solid album is the environments and atmospheres created to suit the content of each song. Take "No City" with it's storyteller introduction and the eery melody that sounds like sirens blaring warning while Aesop raps "There is a hole in front of the shovel, Shovel in front of the brawn, Six billion gorillas for whom the graves yawn". None Shall Pass is the type of album that will have you discovering new things, big or small, upon each re-listen. You will also notice guest rappers/musicians like El-P, Rob Sonic and even John Darnielle of the Mountain Goats (on "Coffee"). From co-dependency to kleptomaniacs to charlie brown and the planet Pluto in the same song ("Bring Back Pluto") Aesop delivers a very intriguing album........Oh, good luck trying to decipher Aes' lyrics! Drink Up Buttercup are four deranged dudes hailing from Philadelphia. On March 23rd they are releasing their awesomely titled debut album, "Born and Thrown On a Hook" through Yep Rock Records. With prior listening of four songs, I'm going to go out on a limb and predict that this album is going to be a hell of an album! They create immensely catchy and accessible psyche-pop/rock songs that take little time to get into. 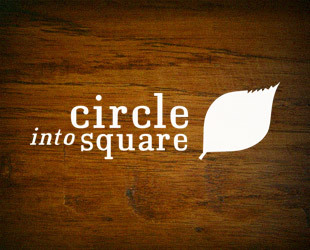 "Young Ladies" -- "Gods and Gentlemen" -- "Sosey and Dosey"
Snag: Circle Into Square's "Compilation Vol. 1"
Portland based record label Circle Into Square is offering a compilation of songs from bands based on the record company for FREE! The only band I recognize from the label is Big Spider's Back, Yair Rubinstein's atmospherically brilliant solo project. However, I've yet to hear of any of the other bands/artists on the compilation and am looking forward to indulging in some new stuff! So snag it and lemme know what ya think! Check Out: George Baker Selection's "Little Green Bag"
I know, I know! I'm breaking the rules......... But hey, good music is good music, right? Anyways, I belatedly watched Reservoir Dogs for the first time a couple days ago and was BLOWN away! That movie was ridiculously good! My favorite part of the movie, however, is the introduction. All the criminals walking out in the daylight with the sickest song playing. The song is "Little Green Bag" by George Baker Selection.....I have been hooked on the song ever since. So I figured I'd share with you guys! Check it out and lemme know what ya think! Also.....what's your favorite movie? Mine's either: No Country for Old Men, or Donnie Darko. OH HO HO! Do I have a surprise for you! Stereogum, in celebration of Radiohead's "OK Computer" 10th anniversary, has compiled a covered version of the album from bands like: John Vanderslice, The Twilight Sad, Cold War Kids and many more! I've yet to listen to it so it will be a new experience for us both. Oh, I almost forgot to mention.....IT'S FREE TO DOWNLOAD! 3 Eps From: Virgin of the Birds! 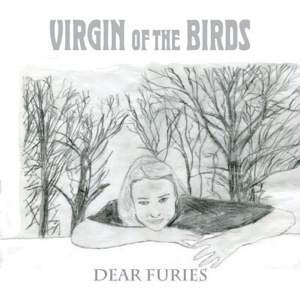 Abandoned Love Records is offering FREE downloads of San Francisco's Virgin of the Birds' three, YES THREE!, EPs! Check Out: Generationals "When They Fight, They Fight"
"When They Fight, They Fight" was by far one of my favorite songs of the past year. Generationals are a New Orleans sunny late 60's inspired duo who create poppy, folky, psychadelic music. "Wtf,tf" is a perfect example of what Generationals are all about. The song is actually sung by a women, who I am unable to identify due to lack of information (DOH!) but fits perfectly with the song. CHECK. it. OUT!! "When They Fight, They Fight" Free MP3! 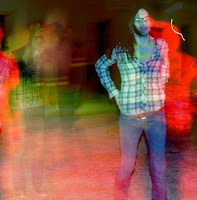 Check Out: Menomena "Evil Bee"
Menomena sure have a way of growing on you. At least they do on me. Take their song "Evil Bee" for example. It took me about four attempts to like this song. Why? Because I never gave it a chance. I would always give the slow acoustic intro a quick listen and click next. One day I finally gave the whole song a thorough listen and now it has become one of my favorite Menomena songs. I still get chills when I hear the holo "Oh to be a machine, Oh to be wanted....To be useful" with the distant piano in the background. So now I have said all that, I would like to share it with you! Watch The Trippy Video Fo' It! Got two delightful whoppers for ya readers! --First we have a solo project from Dallas by the name of Dead Mellotron. Manned by Josh Frazier, Dead Mello creates distant, fuzzy rock that certainly accommodates more than one person. Dead Mello recently released a FREE full length album and is working on an upcoming EP. 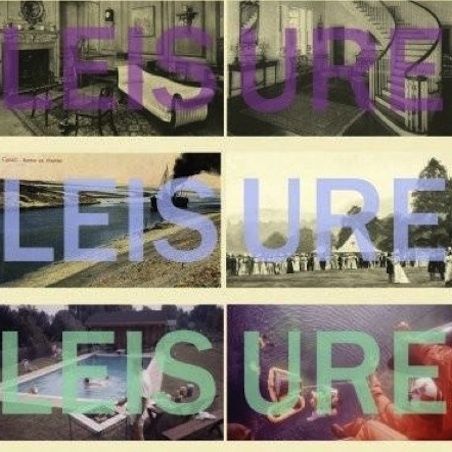 ANYWAYS, Cults have released a nice little EP which you can download for...oh yah, you said it... FREE! Check Out: Fyfe Dangerfield "When You Walk In The Room"
Fyfe Dangerfield's upcoming album "Fly Yellow Moon". "Hmm, never heard of him." Me neither, at least not until this very day. I was exposed to a lovely track by the name of "Faster Than The Setting Sun". I checked out more on him as soon as I could and discovered another equally brilliant song by the name of "When You Walk In The Room". Though I would much have rather put up the first song, due to lack of linkable media(seriously, nothing), I will post this song. The introduction WILL mislead you. Hope you enjoy!! Oh ya! Question: What was the VERY first album you purchased??? Lemmeknow Lemmeknow! I actually got two at the same time. The Strokes' "Room On Fire" (what a great album!) and Jimmy Eat World's "Futures" (meh, alright haha).